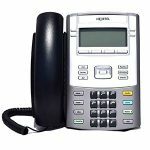 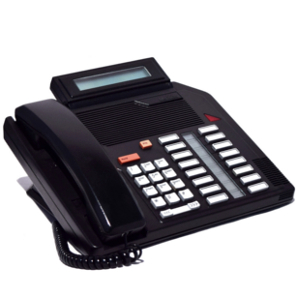 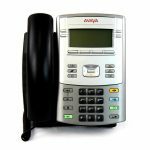 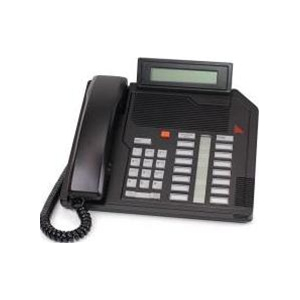 The Nortel M2616 with Display is designed for people who require multiple lines, quick access to a broad range of features, as well as the convenience of high quality, built-in handsfree communications and is celebrated as the most versatile digital telephone on the market. 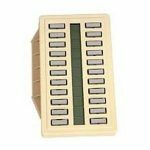 By adding one or two 22-button Key Expansion Modules, the basic complement of 16 programmable keys can be increased to 38 or 60 keys for additional lines delivering unsurpassed flexibility. 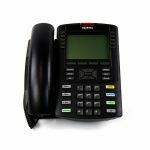 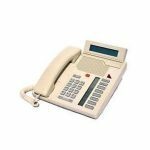 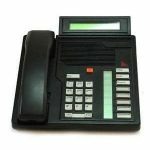 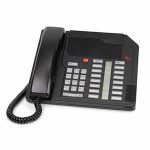 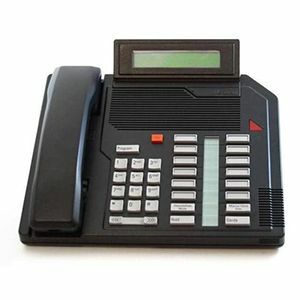 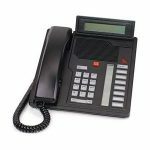 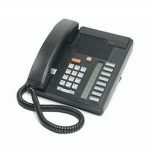 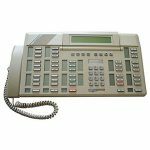 The M2616 features a 2 line x 24 character LCD display, handsfree feature, On-hook dialing,16 configurable feature keys, message waiting indicator, wall mountable, volume control bar for ringing tone, buzz tone, speaker and handset/headset. 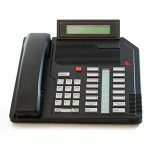 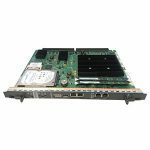 Other modular options can be easily added to create tailor-made telephones for a wide variety of business applications and is compatible with Meridian Option series and CS series phone systems.